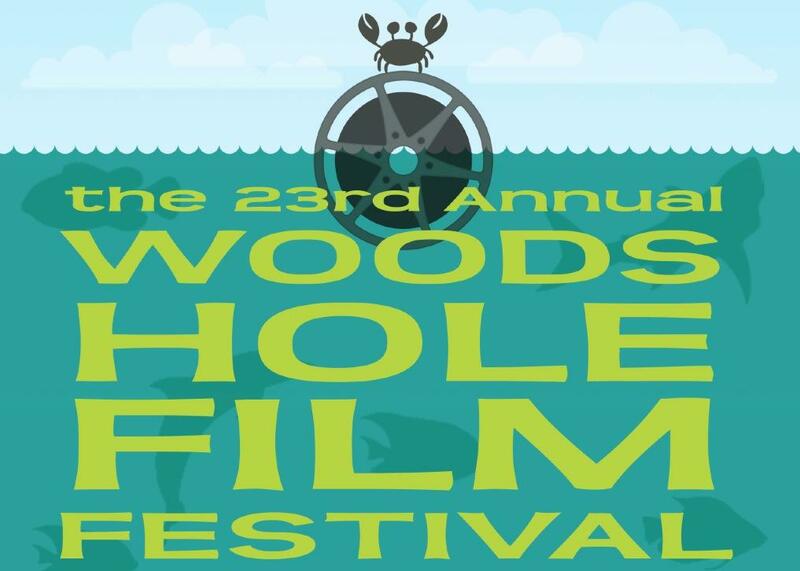 Mindy Todd talks with three artists from this year's Woods Hole Film Festival about their films. Little White Lie tells filmmaker Lacey Schwartz's story of growing up in a typical upper-middle-class Jewish household in Woodstock, NY, with loving parents and a strong sense of her Jewish identity, despite the open questions from those around her about how a white girl could have such dark skin. The Perfect 46 by Brett Bonowicz is a story about a geneticist who creates a website that pairs an individual with their ideal genetic partner for having children. Cotton Road by Laura Kissel uncovers the transnational movement of cotton and tells the stories of worker's lives in a conventional cotton supply chain.